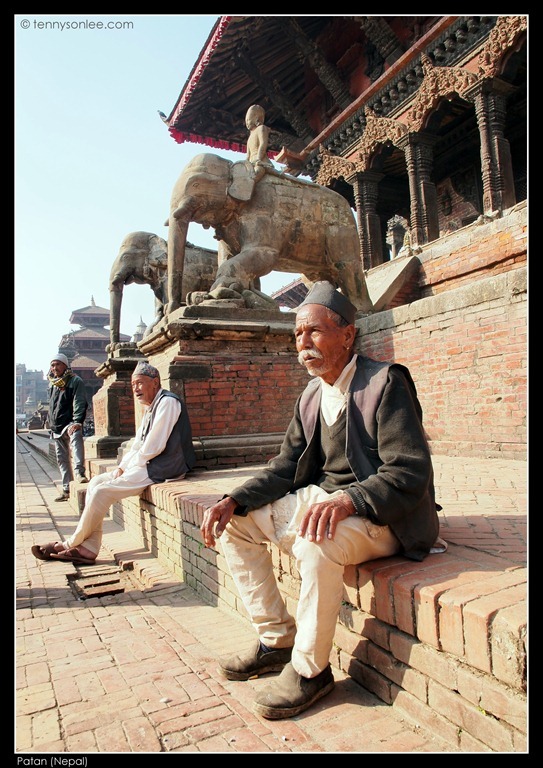 Patan Durbar Square is another complex enlisted as UNESCO World Heritage site (as one of the seven monument zones in Kathmandu Valley). 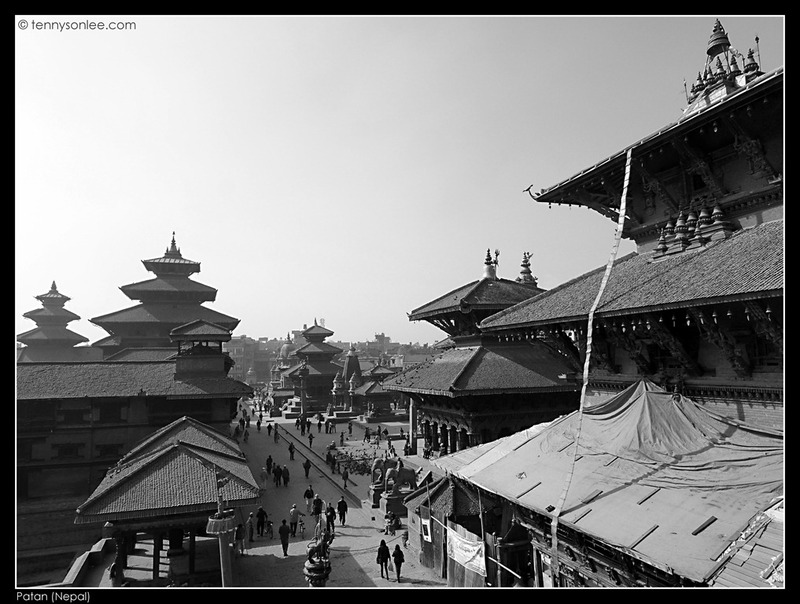 It is only few kilometres from Kathmandu. If you negotiate with the taxi driver, the fare is around Rs300. 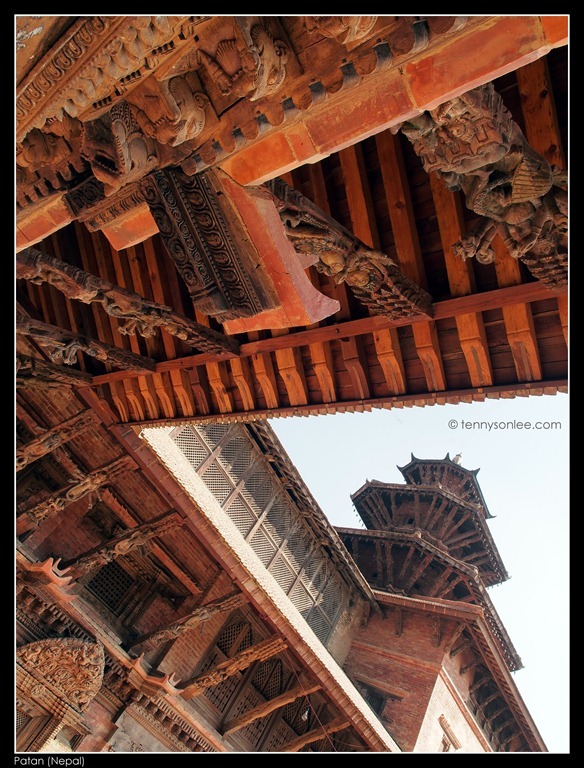 Entrance fee is Rs500 but you will be rewarded with some beautiful handicrafts and architectures. 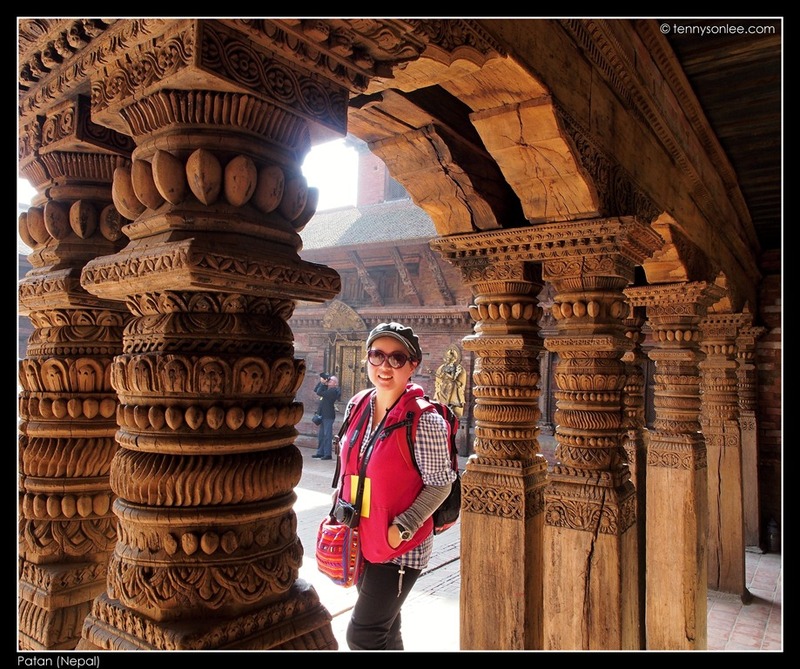 If you have more time, do explore the small lanes, else you could complete touring Durbar Square in one hour. 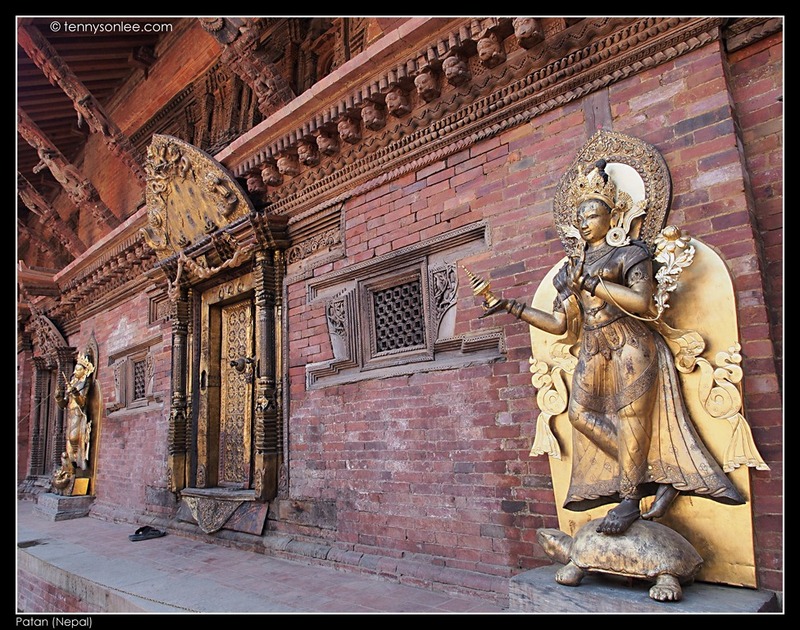 we visited Durbar Squares in Kathmandu, Bakthapur and Patan. 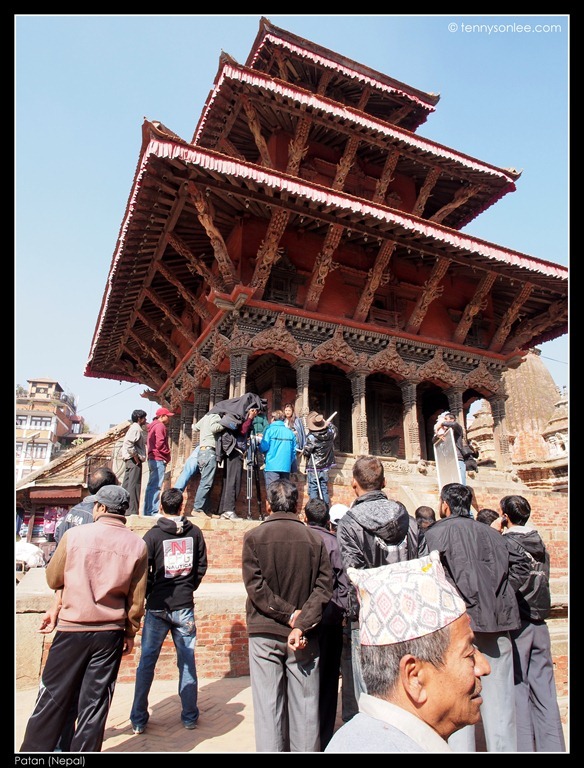 One thing in common is that the locals like to hangout (dating and chating) at the temples and buildings around the square. The squares are meeting and hangout place like central park in New York. We also notice few movies shooting events at few historical sites. 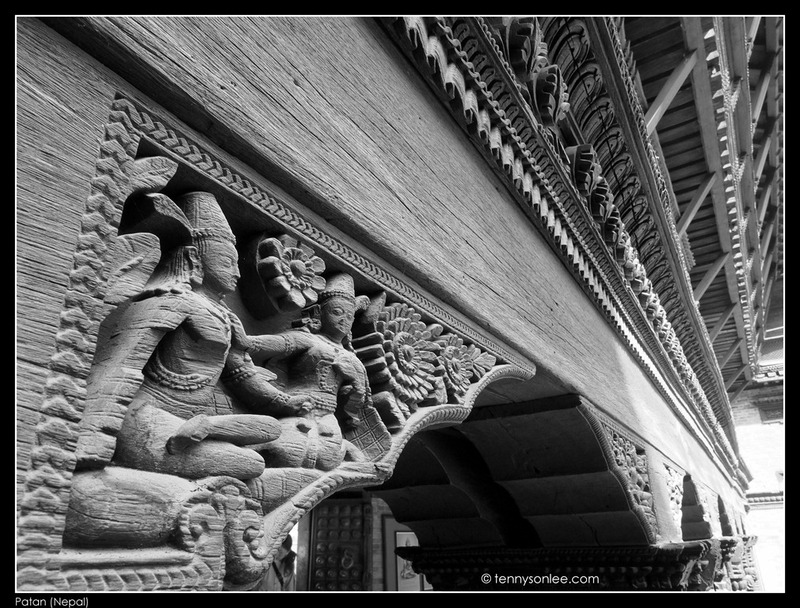 Some of the artworks have close resemblance to those I have seen in Java, Angkor and Bali, all under the influence of Hinduism. Do you notice the fat birdy perching on top of the mystical bird sculpture? 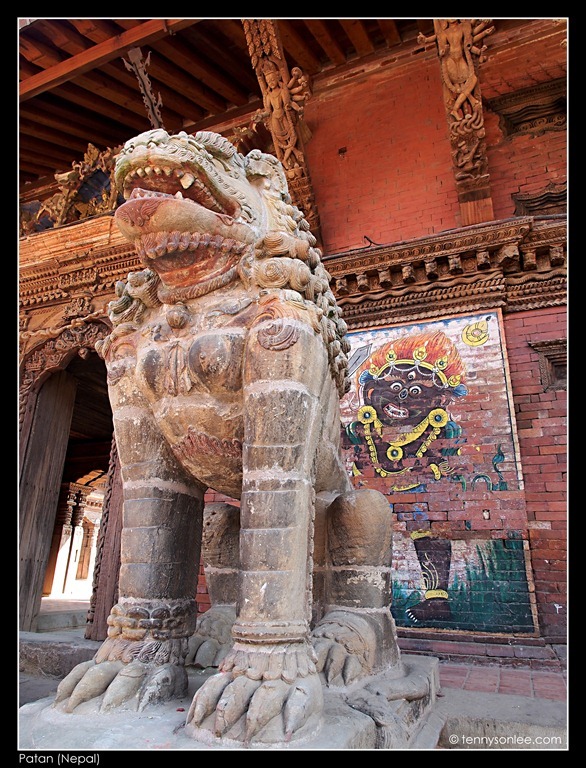 Some of the most delicate artworks and carvings could be found in the Royal Palace. 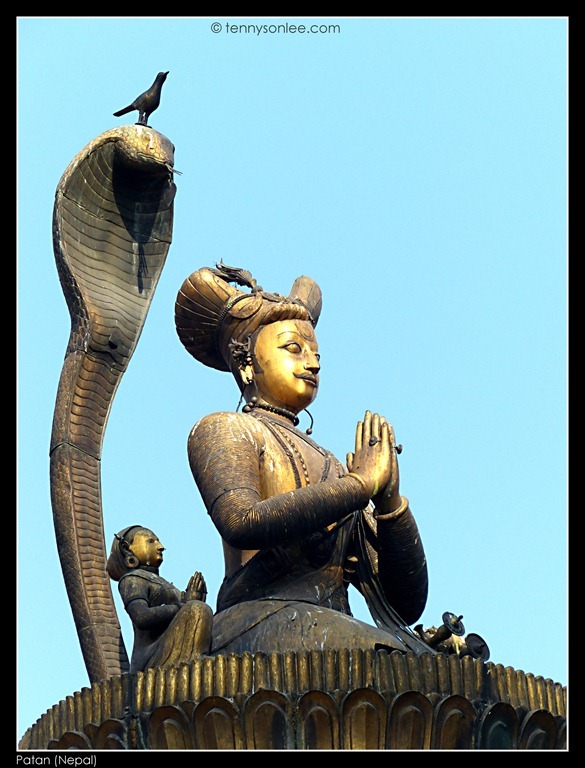 There are more temples and museums that one could explore further. 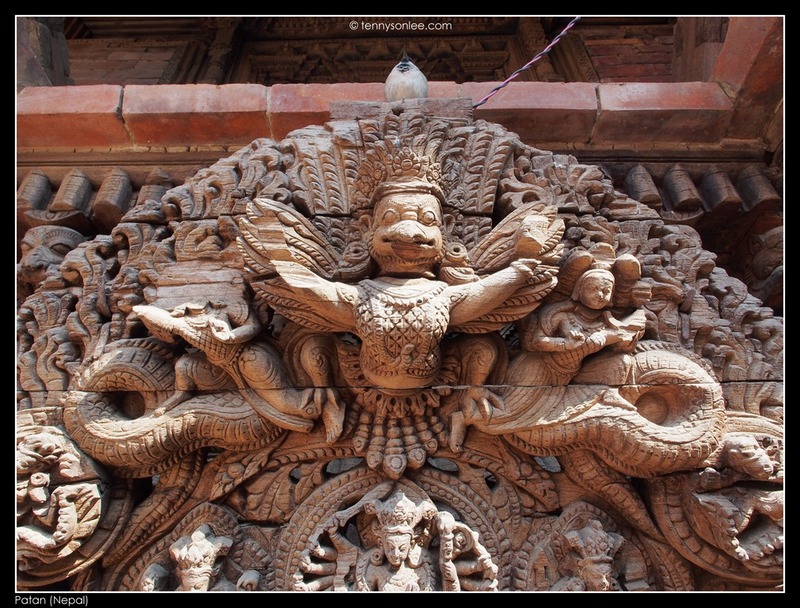 If you like history and arts, then Patan could be worth a visit, else one may find that the architectures are rather similar with those in Bakthapur or Kathmandu. This entry was posted on November 9, 2012 by Tennyson. 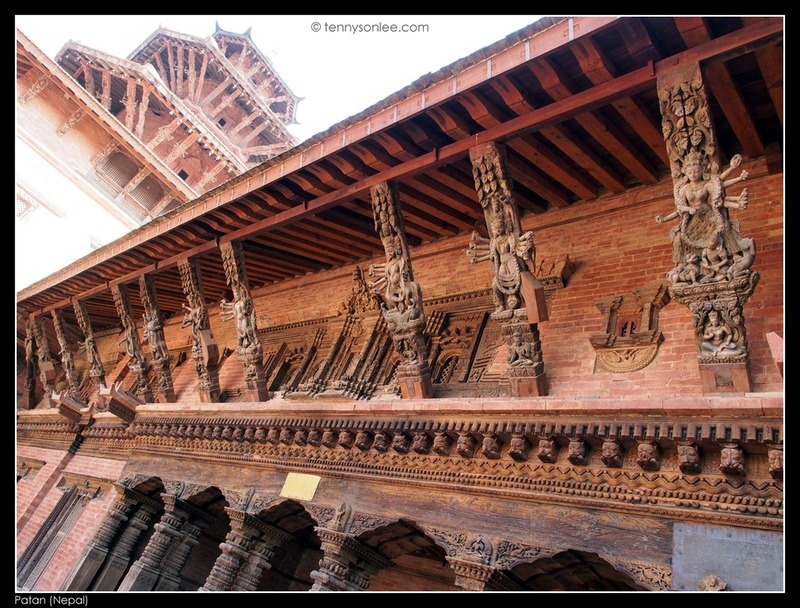 It was filed under Architecture, Arts and Crafts, Nepal, Patan, UNESCO Heritage Site and was tagged with Patan Durbar Square, Royal Palace. Hey my name is Sally and I’m a student and this blog really aided me. I’m motivated! Thank you!